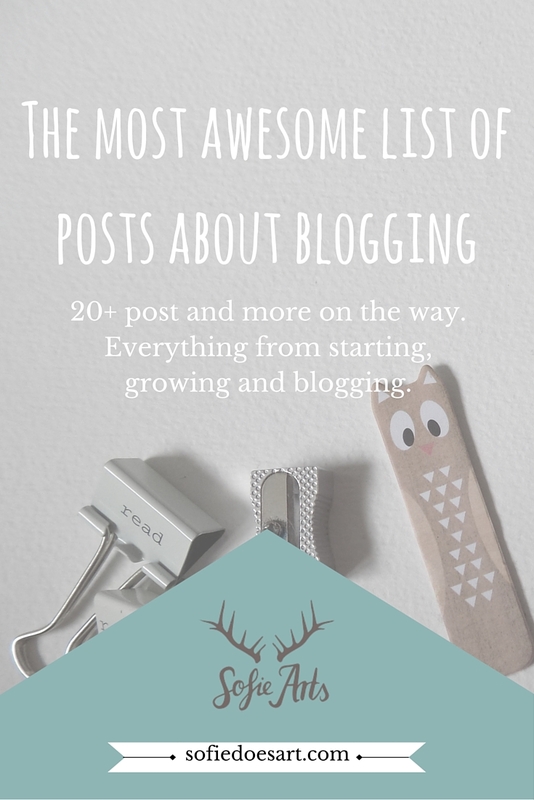 A collection of great post that helps you set up, start, and promote your blog. I tried to include posts with really actionable advice that you can use right now. I have read and approved every single post on this list. If you think there is a category missing or you have suggestions for posts leave them in the comments! 10 sites to help you design an amazing blog – ME! 4 must haves when setting up you new blog! Don’t forget to share this post with any of your blogger friends or people who want to a blog. Love this list, keep it going! Hey Andrea! that is a great post, so encouraging to new bloggers. I did not know that 40% of blogs get abounded. Makes my proud of my full 9 months! I will include your post in the list! Thank you so much for taking the time to compile this list. It’s great that you have it broken down into different section to tailor to individual needs. Looking forward to more.